Jeff Cable's Blog: Why my favorite things ARE my favorite things! By now, most of you know that I am giving away more than $11,000 worth of my favorite photo gear, all donated by my sponsors. These are the best of the best in photography equipment. And to tell you why these are my favorite products, I wrote this blog. Here are my favorite products and why I rely on them as much as I do. And all of these are being given away in less than two weeks. * DJI Phantom 2 Vision+ Aerial Camera - Anyone who has tried one of these aerial cameras knows how cool they are. It is so freeing to be able to shoot photos and videos from locations and perspectives that were impossible even a year or two ago. If you haven't seen my aerial work, you can see photos here and videos here. * Canon 70D DSLR camera with 18-135mm IS STM lens and PIXMA Pro-1 Printer - If you have been following my work from the Olympics and around the world, you know that I exclusively have used and continue to use Canon cameras. Why? Because I love the quality of their products. the cameras are awesome and the lenses are tack sharp. 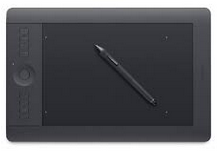 * Wacom Intuos Pro Tablets - I remember the first time I tried using a Wacom tablet (about 6 years ago). It was love at first try. And now I don't edit photos without a Wacom Intuos tablet. Editing is faster and easier with this tool. These are critical to my workflow. 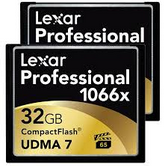 * 32GB Lexar Professional 1066x CF Card or 32GB 600x Lexar Professional SD card - I am not going to use the best cameras and lenses and then trust no named cards for storage. Yeah, I know I work for Lexar too, but I also believe that they are the best cards and readers in the industry. 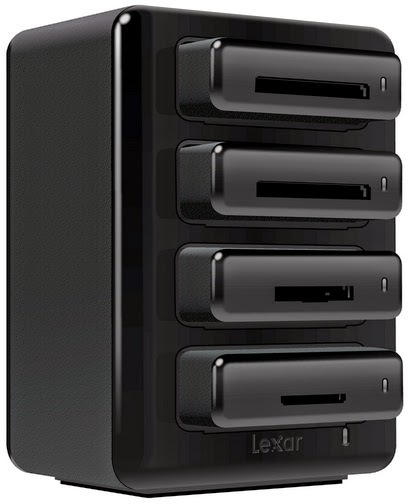 * Lexar HR-1 Workflow Solution w/ 2 Readers - People underestimate the speed and reliability of a card reader. I can not tell you how many times I have seen people put new fast cards into an old crappy reader. These are not very expensive and make a world of different to the speed of my workflow. I love the fast read / write speeds of the 1066x CF cards and love the fast readers even more. 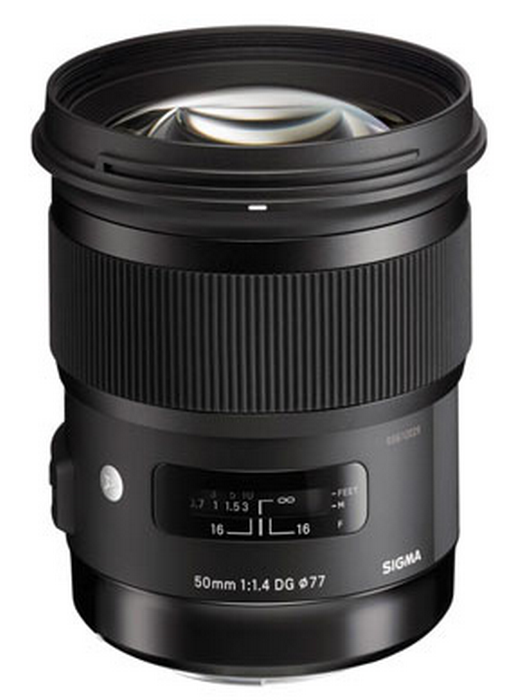 * Sigma 50mm 1.4 lens - I tested this particular lens a while back and wrote a rave review on the blog. This lens is crazy crazy sharp! I carry this lens, the 85mm 1.4 and the 15mm fisheye to any event I shoot. 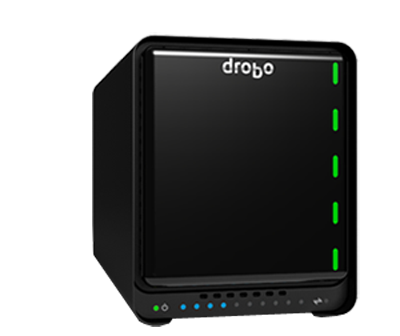 * Drobo 5D - I take a lot of photos and need a good reliable place to store them. On my main workstation, I have a Drobo 5D with 20TB of WD hard drives and a Crucial mSATA SSD to further boost the speed. This is now my primary drive on my Mac Pro. 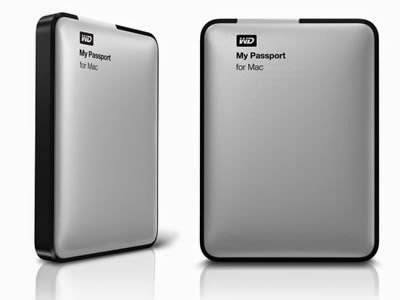 * Western Digital Passport Drives - As I mentioned, my Drobo is packed full of 4TB WD hard drives. I also use the WD 8TB Thunderbolt drives as backup drives and for remote storage. When I am working on the road, especially at the Olympic Games, I rely on their Passport drives. I am happy to say that I have never lost any data from a drive error. 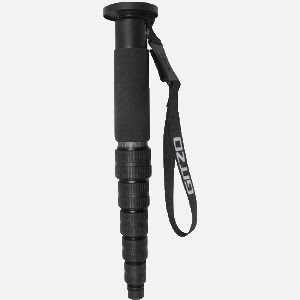 * Gitzo GM5561T 6x Carbon Fiber Monopod - People might think that a monopod is a monopod. That might be true until they try the GM5561T monopod from Gitzo. This particular model folds down so small that I can carry it with me anywhere. And yet it unfolds to give me more than enough height for any shoot. It is very light and built like a tank. This has been a critical piece of my Olympic gear for the last 3 Olympic Games. 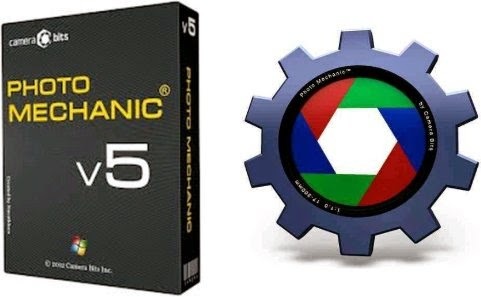 * Photo Mechanic software - You may have seen my video presentation on efficient workflow process, and if you did, you know that I rely on Photo Mechanic to cull through all my images. Does it do everything that Lightroom does? Nope. But it is exceptionally fast on both PC and Mac and has been a godsend for me. I started using this software 8 years ago, and have never looked back. I think that 90% of my fellow Olympics photographers use Photo Mechanic. * Zenfolio - I switched to Zenfolio a couple of years ago, when I was researching a new web platform. My old software was outdated and it showed in my site. Zenfolio is super easy to use and gives me a ton of creative design options. Look at my site and see what you think. I think they make me look pretty good (and I know nothing about HTML code). 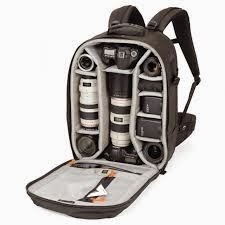 * LowePro ProRunner 450AW Backpack - I think I am as picky about my camera bags as I am about my cameras and lenses. Let's face it, we haul a lot of equipment around and it is nice to have it protected in something that is compact and comfortable. Not only do I love the LowePro backpacks, but I rely on the Pro Roller as well to save my back at every Olympic Games. 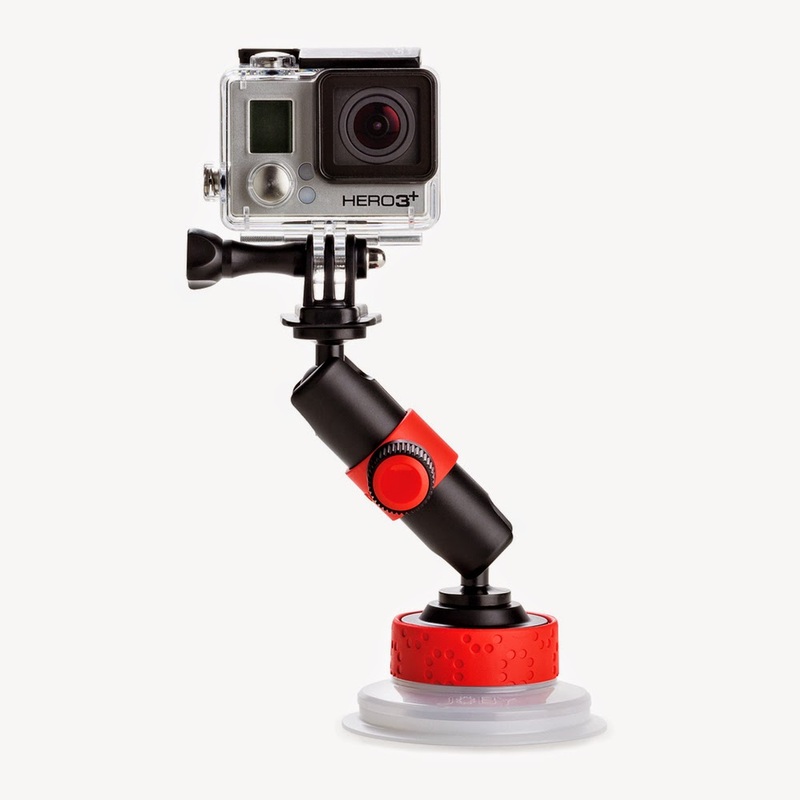 * JOBY Suction Cups - These are brand new products, but since they are from our friends at Daymen (that do LowePro) I just know that they will be cool. 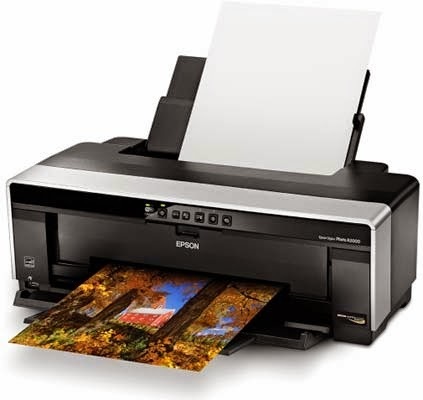 * Epson R2000 printer and paper - For the longest time, I refused to print my own photos. I relied on Bay Photo for all of that. But after a year of hearing "Epson Eddie" telling me the benefits of their printers I finally buckled. And boy am I glad I did. I now print so many things on my Epson printer and love the quality of the Velvet Fine Art paper. For a reasonably priced printer, the R2000 does an amazing job. 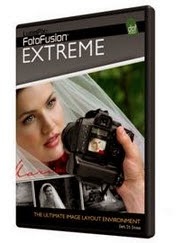 * FotoFusion Extreme software - My wife designs all the photo albums for our clients, and she was not happy with any of the design software packages that we had tried. Then we learned about Fotofusion and have used this software exclusively for the last 5 years. It is easy to use, very powerful, and they keep updating it with cool new features. 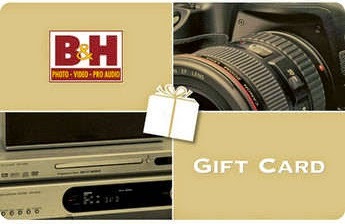 * B&H Photo - This store is the largest photo store in the world, and for a good reason. They carry just about every camera and photo gadget made, and a ton of other cool products. But most importantly, they are very reputable and have killer prices. 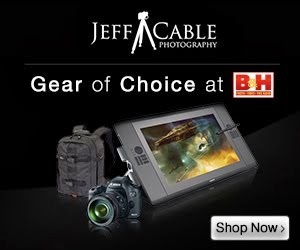 There is a reason that B&H sells products all over the world. 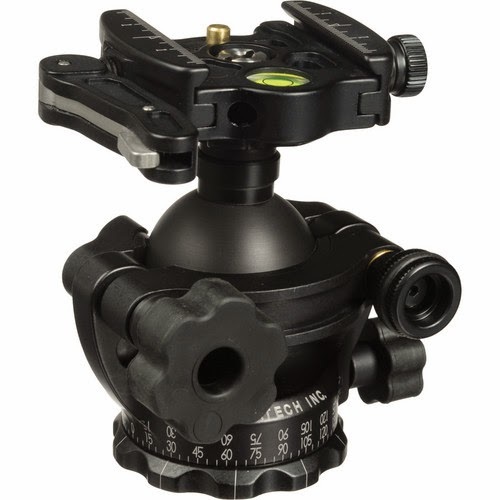 * Acratech Ball Heads and Swift Clamp - I love my Gitzo tripods so much, but wanted more in my ball heads. One day I was standing in line at Starbucks (at the WPPI show) and someone from Acratech was waiting behind me. We struck up a conversation and the rest is history. I went over and checked out their products and knew instantly that these were EXACTLY what I had been looking for. They aren't cheap, but they are worth every penny. * M&M Photo Tours - I have heard so many great things about M&M Photo Tours...so much that I decided to join them for some upcoming tours. Stay tuned - tour dates will be announced shortly! 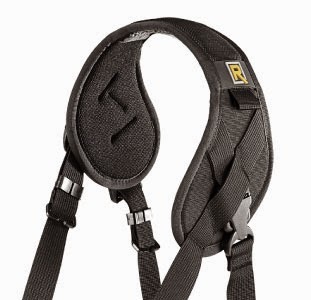 * BlackRapid straps - Much like camera bags, people underestimate the importance of a good camera strap. Let me tell you, as someone who has a DSLR camera on me for many hours of the day, the difference between a traditional neck strap and a Black Rapid strap is night and day! I am currently using the CrossShot strap, Sport strap, and Yeti strap. I think my all-time favorite is the Yeti. Hey BlackRapid, my neck and back love you! I hope that all of you have entered the contest to win these products. If you haven't, just go here to enter. And remember that every time a friend of yours enters the contest using your link, you get another name in the hat. The give-away ends at midnight (PST) on December 12th. Good luck! Thanks Jeff !!! Good job !!! All top notch products, Outstanding collection of favorite things. Happy Holidays!